Starting with our “physics first” science curriculum, STEM studies thrive in Trinity's Upper School. Students can graduate with five or more credits in science and in mathematics, take electives in computer science and programming, and participate all four years in our Robotics program. Trinity is proud to host a FIRST (For Inspiration and Recognition of Science and Technology) tournament each January and we annually field 2–3 teams to compete in the FIRST Tech Challenge. Working together on teams, students apply design principles and engineering knowledge to build and program robots that must perform specific tasks announced each September by the FIRST organization. Trinity's Robotics lab includes 3-D printers, CAD software, and a small machine shop. Trinity's Robotics teams are competitive, have advanced to the World Championships several times, and regularly are distinguished with awards at competitions. 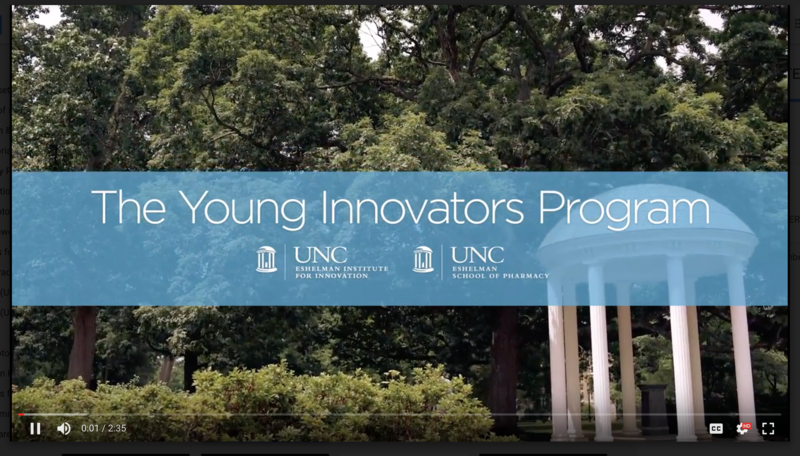 The Young Innovators Program (YIP) was launched in 2015–2016 through the Eshelman Institute for Innovation at the UNC Eshelman School of Pharmacy to enrich high school students' STEM learning experiences and inspire them to pursue STEM careers. YIP's bold idea: To enable high-achieving high schoolers to experience "real science" and see first hand how STEM disciplines can generate novel technologies and innovations that improve people’s lives. 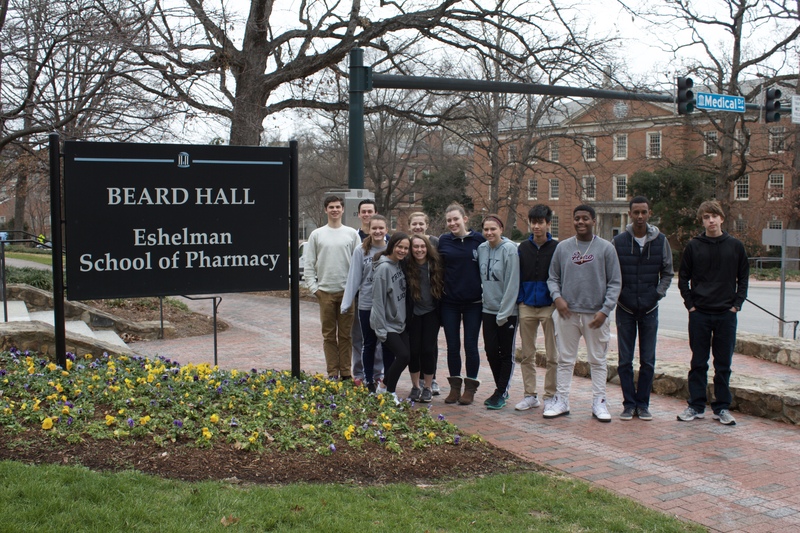 Trinity School is proud to be among a select group of area high schools that sends promising STEM students each summer to spend eight weeks in the labs of UNC faculty through this program. Supported with a stipend, they are immersed in cutting-edge research laboratories and top-tier clinics, where the next generation of therapies and diagnostics are being developed and administered, and they also participate in tours of RTP biotech companies, discussion panels focused on STEM careers, and multiple direct-mentoring interactions.